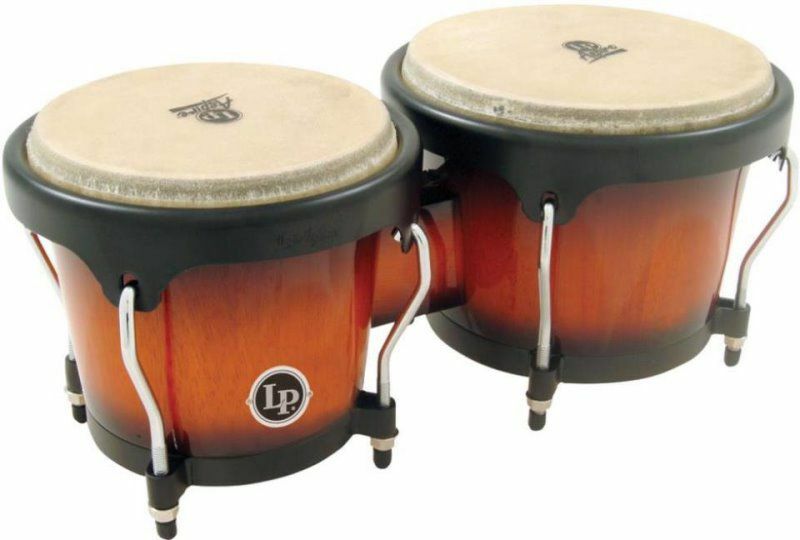 LP Aspire Wood Bongos are ideal for students, hobbyists and aspiring musicians. They provide great value at an affordable price. 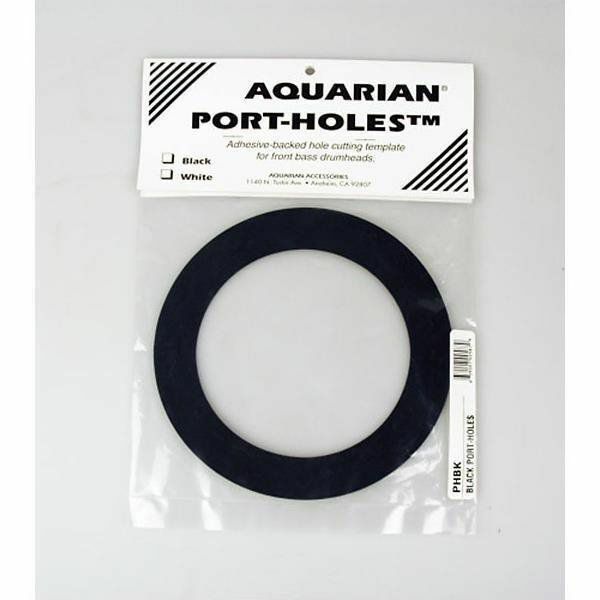 Port Holes™: An adhesive backed hole cutting template for front bass drumheads. 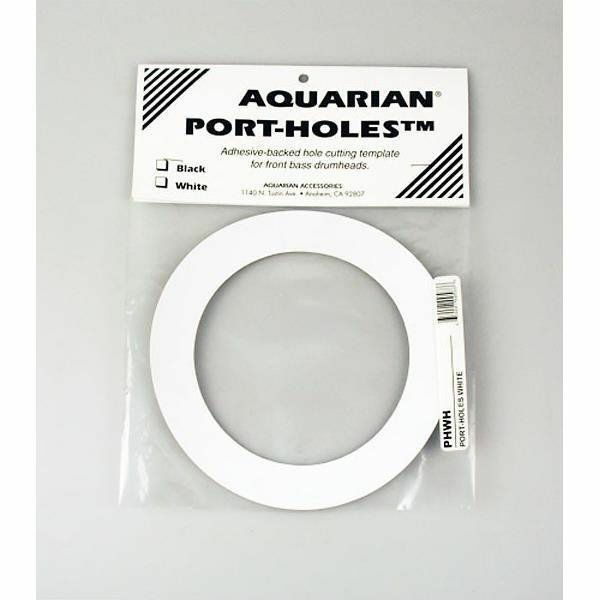 Available in black or white with a 5" hole. 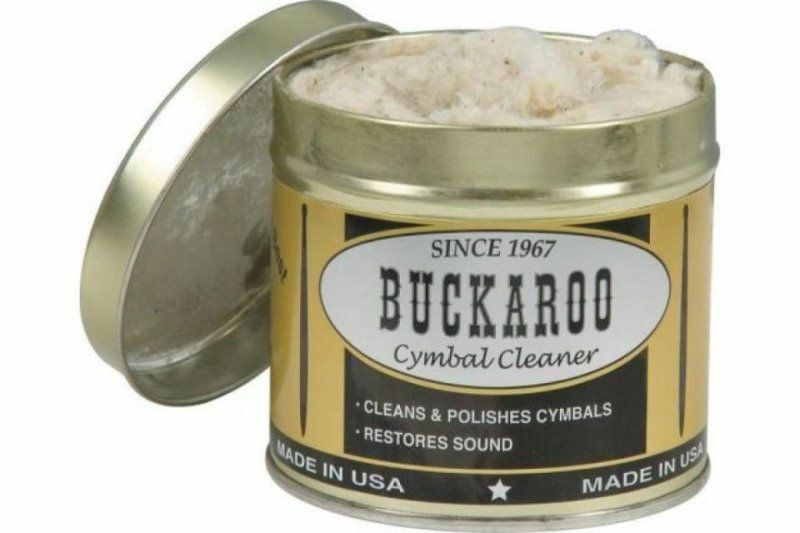 Keep your cymbals in tip-top shape with this simple yet effective cymbal polish. Ideal for normal maintenance. The Cannon Drop Clutch is a must for the double bass player! 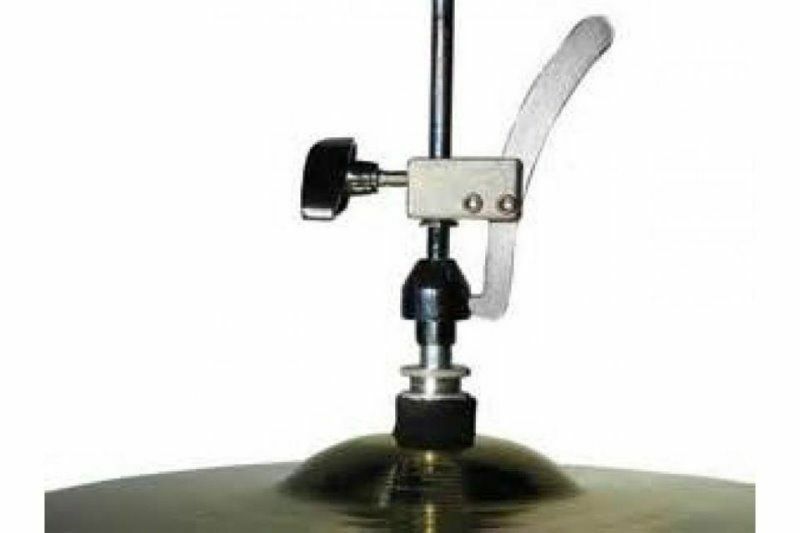 Just hit the lever to drop the hi-hat cymbal to close position. Depress the pedal to pick up and hold for regular use. 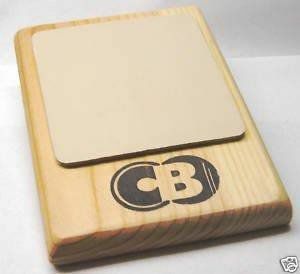 A traditional practice pad. Wood with rubber pad. 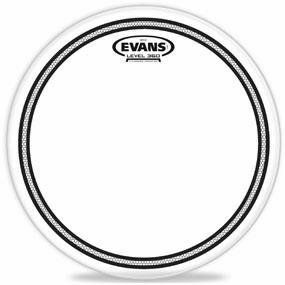 An inexpensive practice pad that has been a tool for budding drummers since the dawn of drums!! 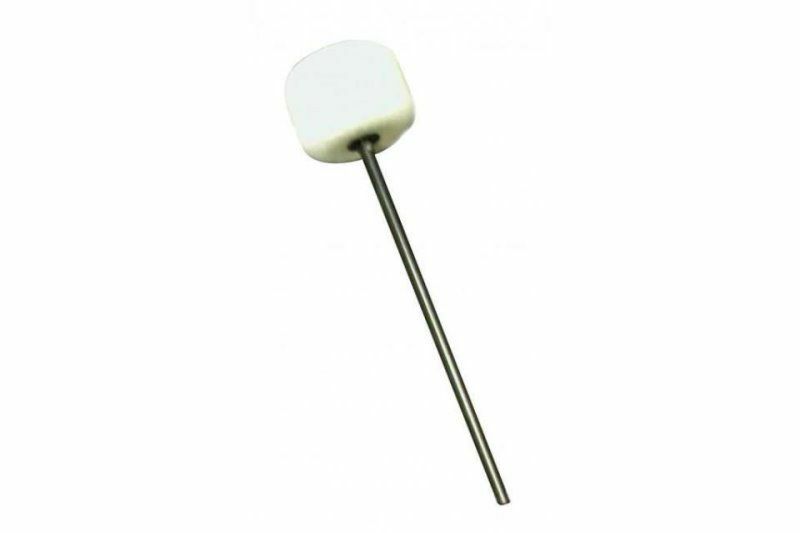 The Danmar 306 Felt bass drum beater produces a bassier sound suitable for any music style from light jazz to heavy rock. Incredibly lightweight with power on-demand. Felt beaters provide increased definition and projection. Evans™ Drill Bit Key is designed to fit most variable speed cordless drills and screwdrivers. 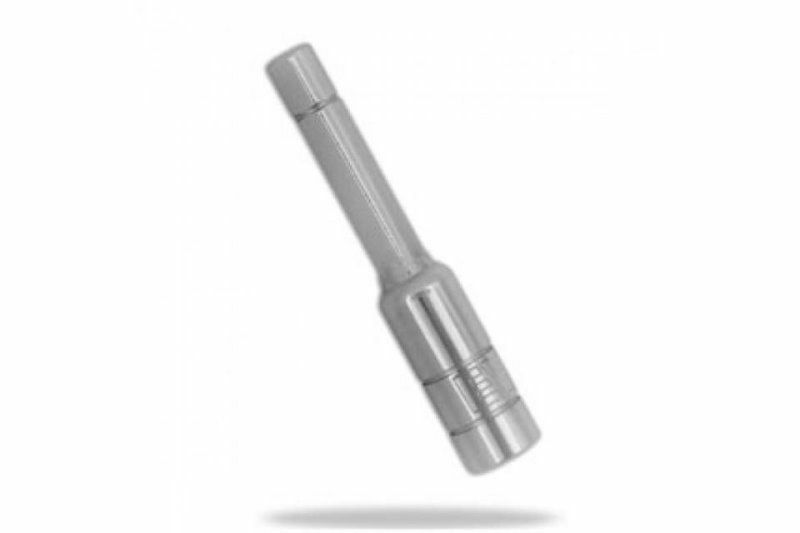 Like the drum key, the bit key has a rattle-free design and is drop-forged.